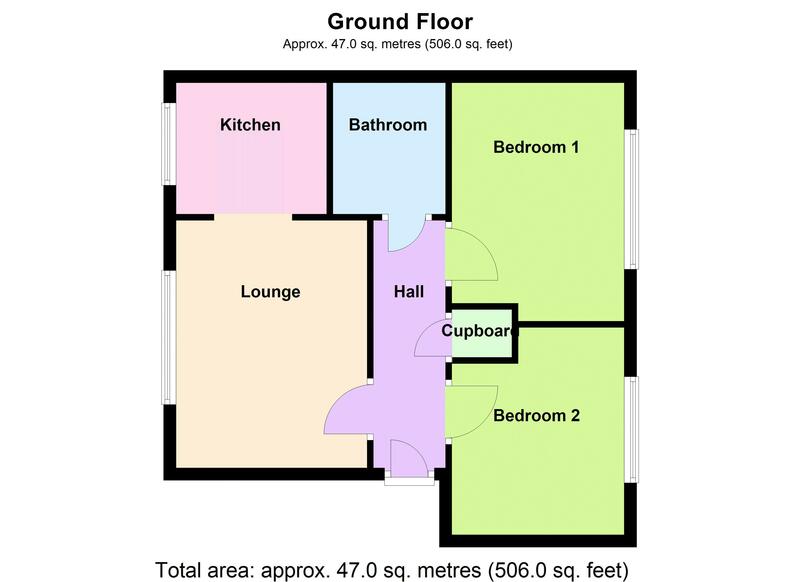 Comprising of two double bedrooms, lounge, kitchen, bathroom/WC and communal parking. This two bedroom ground floor flat is located within walking distance of Brixhams town centre, designed for the over 55’s the property is being offer with vacant possession. 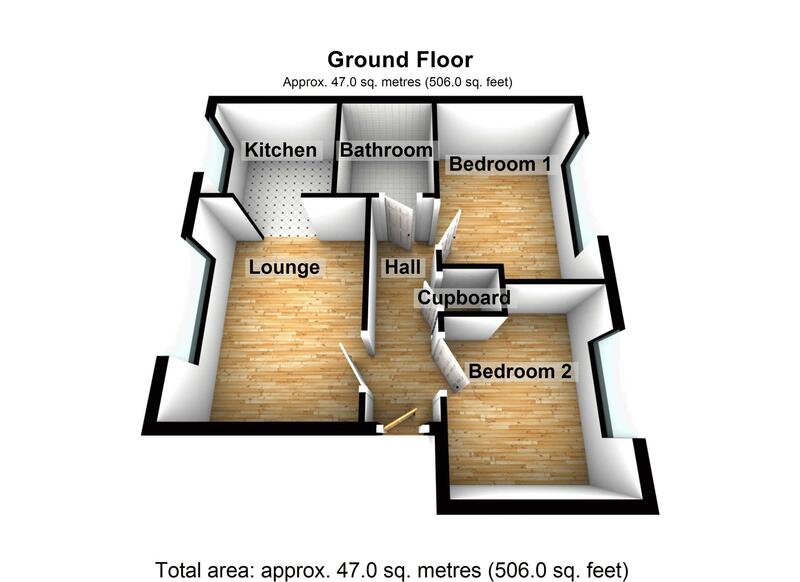 The property consists of Lounge/Diner, Kitchen, Bathroom/WC, two Double Bedrooms and Communal Parking Spaces. An internal viewing is an absolute must to appreciate the accommodation on offer. This ground floor flat is conveniently located in a central Brixham location. The property is approximately a 0.3 mile walk from the town centre where a range of boutique shops, restaurants and amenities can be found. The local bus stop is located outside of the main building with connections from Brixham town centre to the neighbouring towns of Paignton and Torquay.